Family structure has dramatically changed over the past fifty years. Today, families are also nuclear, one-parent, homosexual, extended, etc. Both relationships within the couple as well as between parents and children cover nowadays many different situations. It is the notions of project and elective affinities that shape more and more families, away from any form of naturalism. In order to respect the essential principles of freedom and equality, the state needs to recognize the legitimacy of such a plural reality by erasing every persistent hierarchy between the different forms of family. 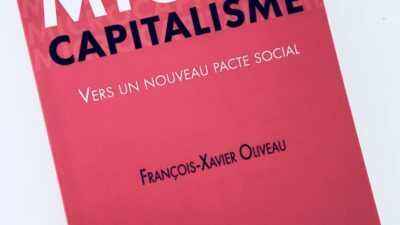 That is what Daniel Borrillo (jurist and researcher at the CNRS) suggests in this new essay of our GenerationLibre Collection, in partnership with Presses Universitaires de France (PUF). 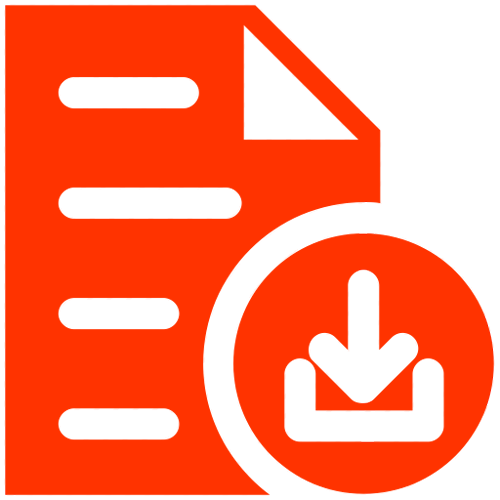 Because family isn’t a lawful arrangement but a purely private one, this essay offers to remove any determinism from family bonds and to substitute a new contractual model to the current institutional framework. 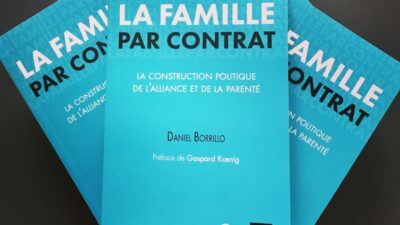 The contract theory contrasts with the patriarchal view of family because it gives the possibility to build relations based on full and free consent. This law revolution implies reforms such as the removal of matrimonial regimes and forced heirship, or the legalization of surrogacy in France. 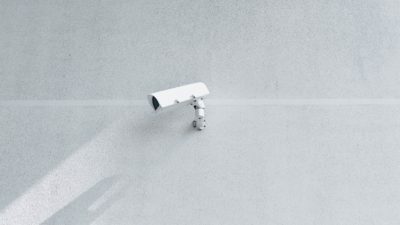 At a time when the neo-conservative movement seeks to constrain family structure into transcendent entities, the contractualisation of family bonds offers a realistic alternative that guarantees both family plurality and respect for privacy.